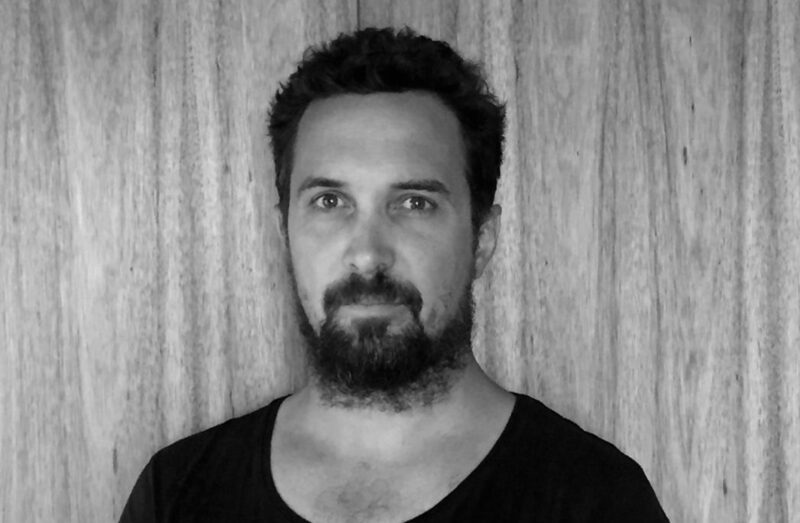 Back in 2002, while studying his architecture degree, Lachlan Nielsen began working for Brisbane-based James Russell Architect. He stayed with the studio for three years and, during his time there, he was introduced to the technique of combining architecture and construction – something he found he had an unrivalled passion for and sought to pursue. While at the studio, he worked on the design and construction of several projects that received architectural awards, proving his talent in the field early on. 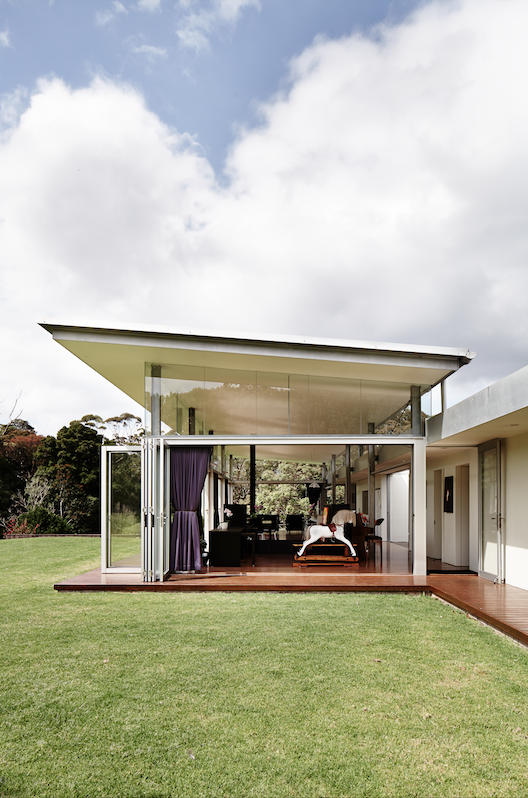 Following the completion of his degree, Nielsen took a year off to build a house that he had designed for his parents at Mount Tamborine. 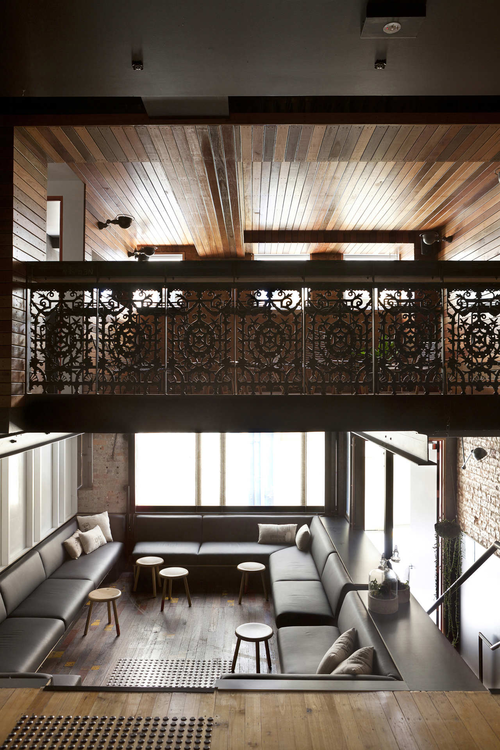 “After that, I returned to Brisbane and worked for Kevin O’Brien Architects for 18 months. I then moved to Dublin, where I worked and travelled for two years,” he says. Tamborine House. Photo by Alicia Taylor Photography. With study, travel, and local and international architectural work under his belt, Nielsen completed his registration and building licence certificates. Over the next couple of years, through word of mouth, work picked up and he started getting stuck into design, as well as some furniture projects. When the demand became too much work to manage part-time, he decided to start up Nielsen Workshop – his own full-time studio. With the help of mentorship from James Russell and Kevin O’Brien (from James Russell Architect and Kevin O’Brien Architects respectively), he was able to get the practice up and running successfully. “Both of them are really interested in the process of designing and building, as well as running successful small practices,” he says, of the mentorships and passion that helped build him and his studio into what they are today. Super Whatnot. Photo by Alicia Taylor Photography. 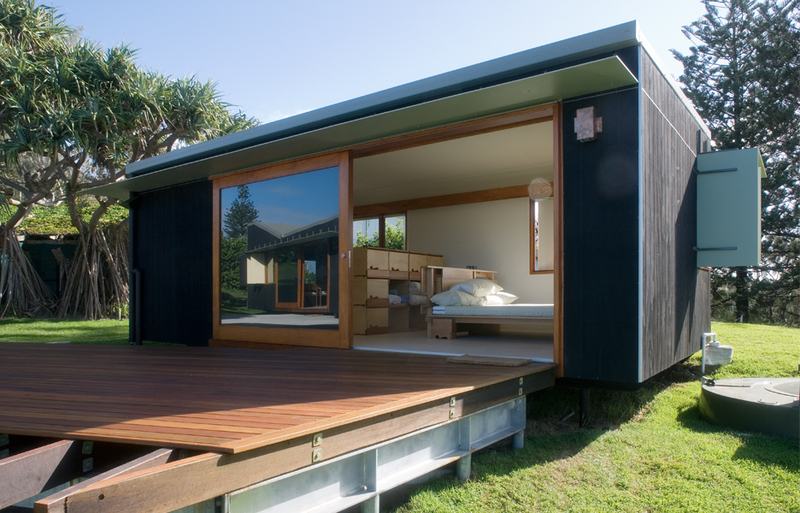 In 2014, Nielsen collaborated with Morgan Jenkins, with whom he had been working for a couple of years, to design and build a small pavilion on the side of a historic Queenslander in Taringa. Initially, the pair, who lived 400 metres apart, began their work together through a process of designing projects separately and then critiquing each other’s work. This kicked off a friendship and method of teamwork that Nielsen says they still practise today. The Happy Haus by Donovan Hill. Image courtesy the architect. The freedom to explore the design process at will is another positive that Nielsen notes about starting his own practice. With advantage often comes some disadvantage though, of course. Bigger firms have at their disposal a range of design communications and interrogations, which a small, self-run studio misses out on, he says. A number of years with his head in the business has also taught Nielsen a thing or two. Starting your own practice takes great patience, he says, and it takes a long time for people to trust you as a young designer, a fact he quickly came to realise and accept. 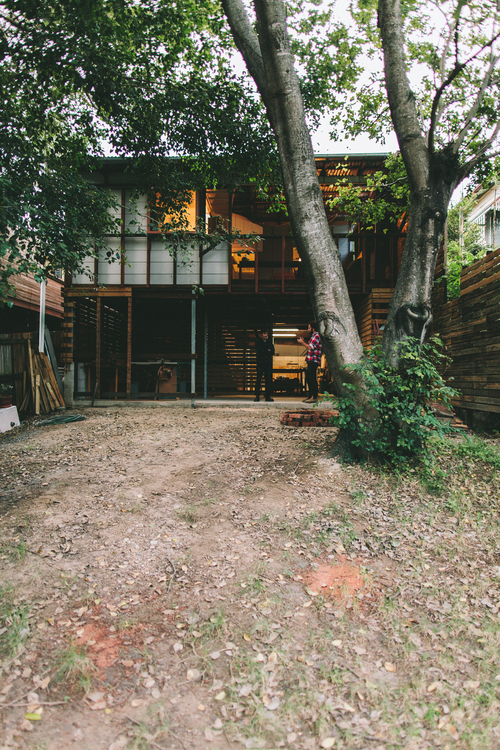 Nielsen Workshop’s East Brisbane house. Photo courtesy the architect. Having survived the start-up process and established himself in his field, Nielsen is now looking to the future for the Workshop. “I would like to keep it pretty small and to maintain contact with clients, builders and the process of refinement through making,” he says. Up until this point, most of his work, including projects in collaboration with Morgan Jenkins Architecture, has been focused on new houses, extensions and renovations, but Nielsen aims to soon become more involved in commercial and retail design. In addition to the work he does on other people’s homes, Nielsen and his wife have also been renovating a workers’ cottage for the past five years. The cottage is envisioned as the next home for Nielsen Workshop – a space that will accommodate a handful of staff. “Hopefully once this project is finished next year, we can focus on the next stage of Nielsen Workshop,” he says. And we look forward to seeing it.